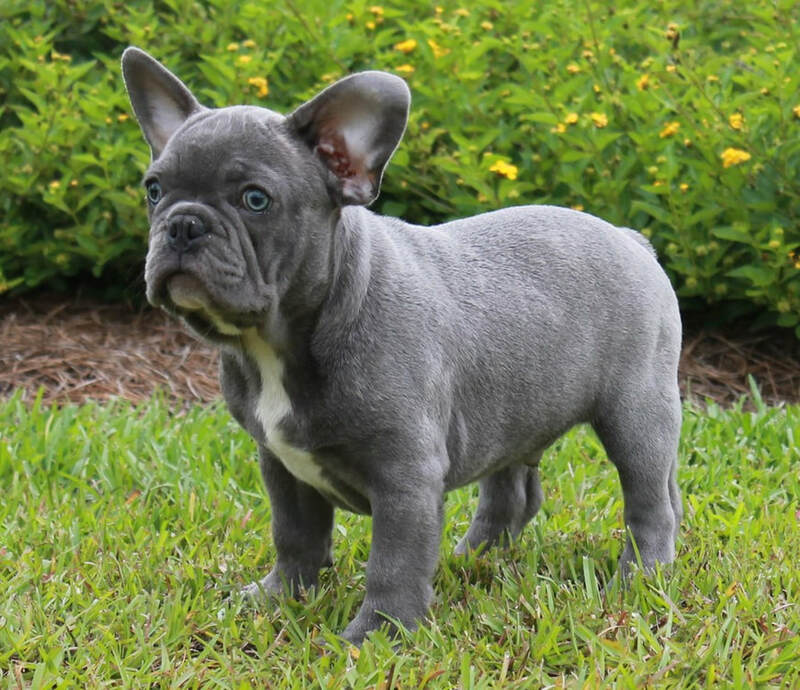 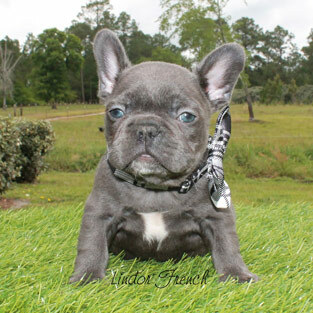 Blue brindle French Bulldogs showcase an elegant steel gray to deep blue shade with beautiful brindle striping that appears once the puppies reach 2-4 weeks in age. 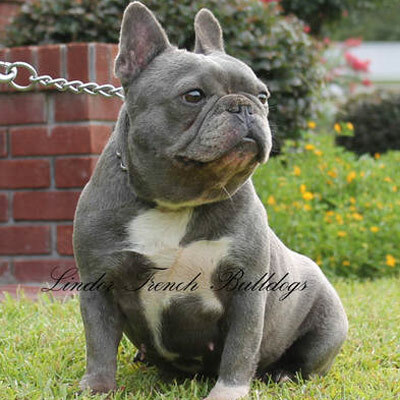 Our blue brindle Frenchies are carefully bred with double dilute genes from both the mother and father, giving them their distinct coloring and dramatic light eyes. 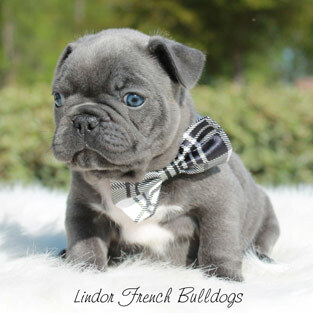 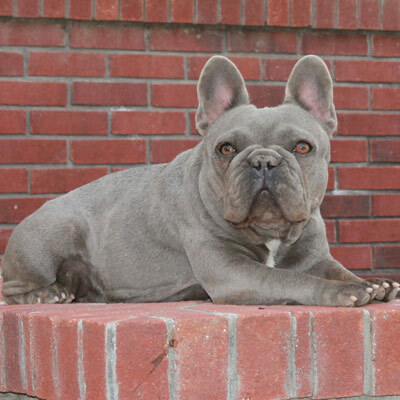 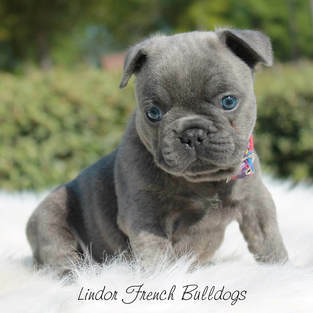 Contact Lindor French Bulldogs to purchase your blue brindle puppy today!